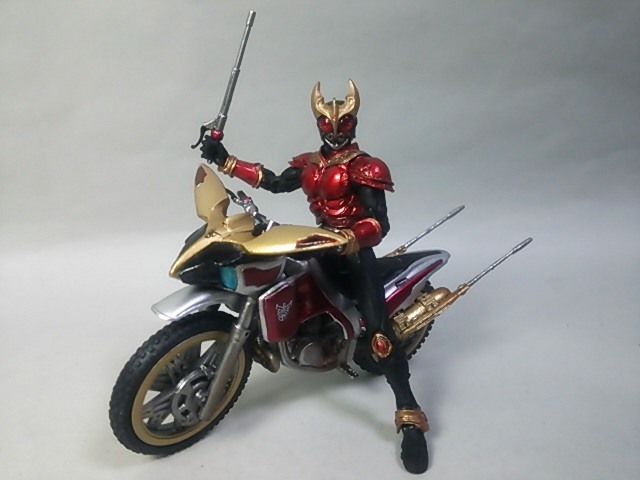 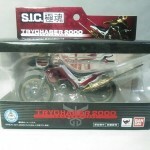 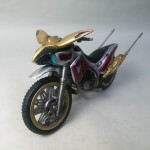 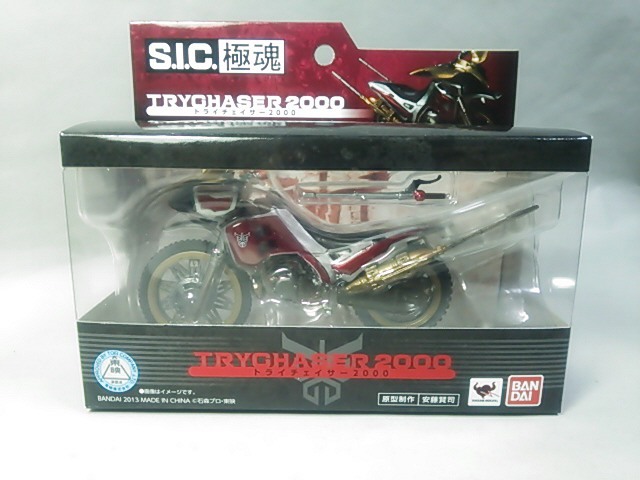 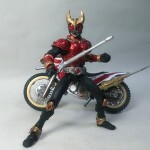 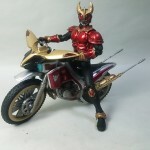 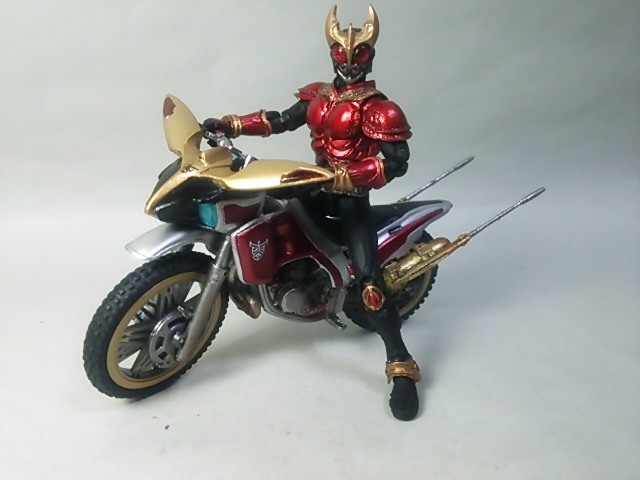 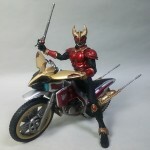 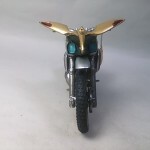 Blogger Hima Toys brings us a photo gallery of the recently released KT Try Chaser for the SIC KT Kuuga Mighty Form figure. 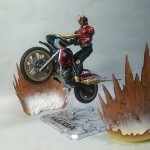 The Try Chaser adds a pair of gripping hands to the KT Kuuga Mighty Form figure which also lets him hold the Try-Acceler Rod. 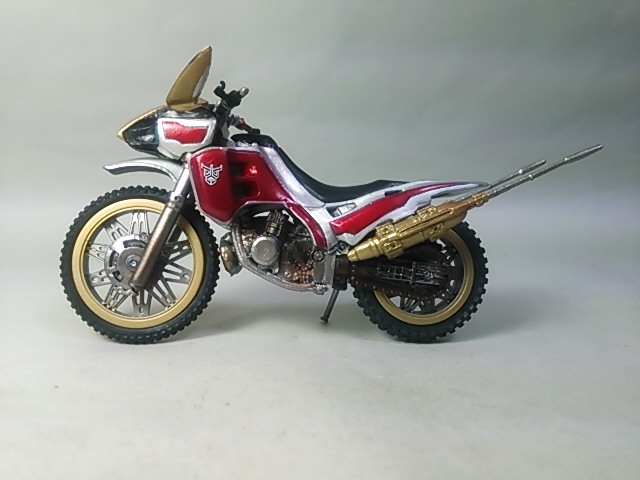 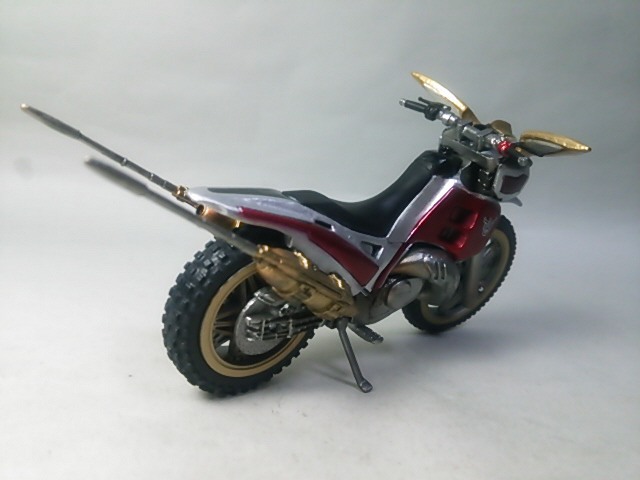 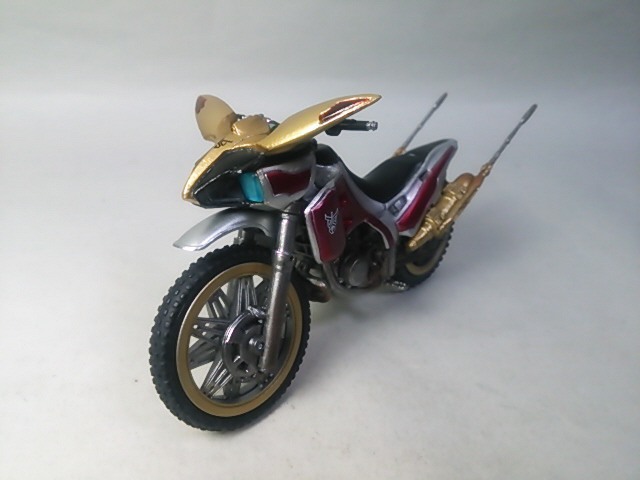 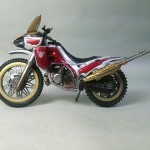 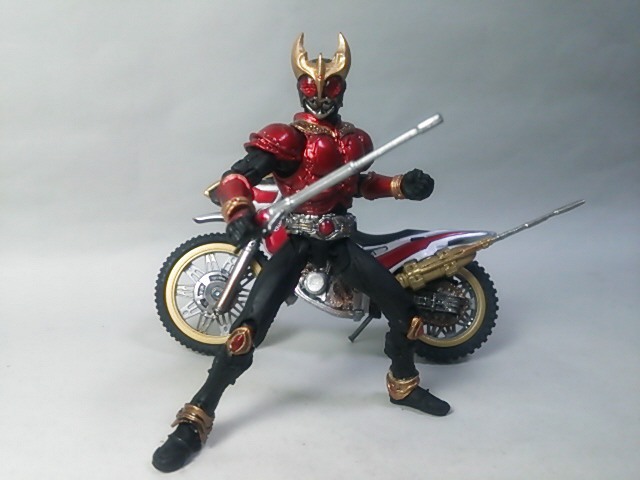 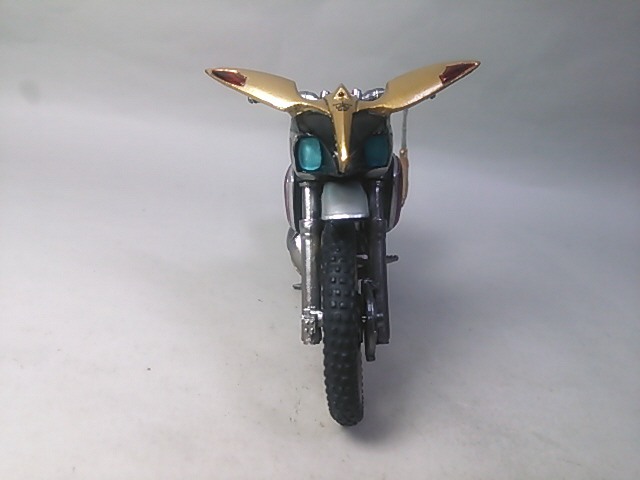 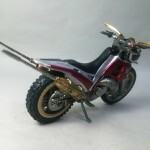 A clear stand is also included, for those that wish to display the figure without the use of the kick stand. 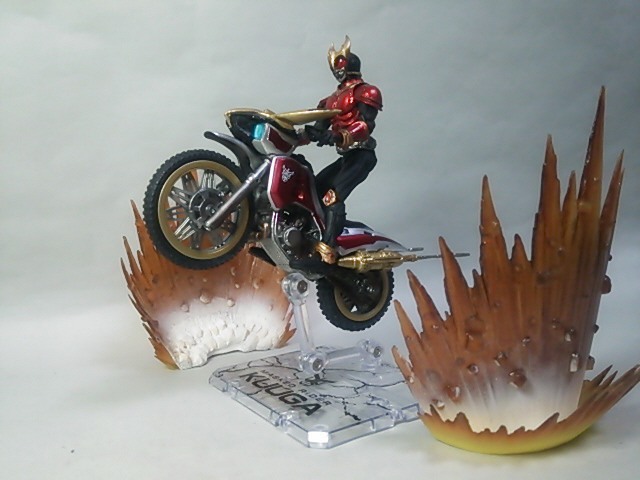 This is gonna look really nice next to my full size DX Trychaser. 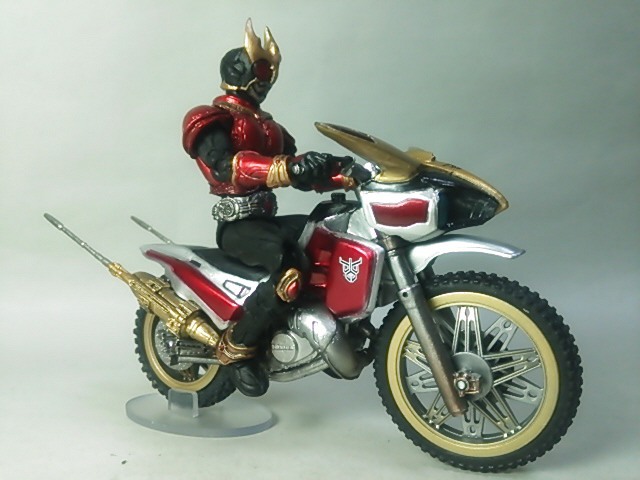 AXe form isn't even out yet. 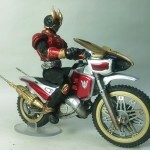 Those particular parts get the hell around in these picture reviews, I might add.